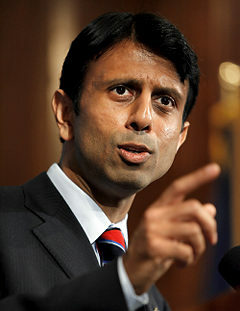 BATON ROUGE – Wednesday, Governor Bobby Jindal will continue his 2010 “Building a Better Louisiana for Our Children” parish tour at the Thomas Jason Lingo Community Center in Oak Grove at 11:45 AM. This entry was posted in Uncategorized and tagged Govenor, Jindal, Visit, West Carroll. Bookmark the permalink.